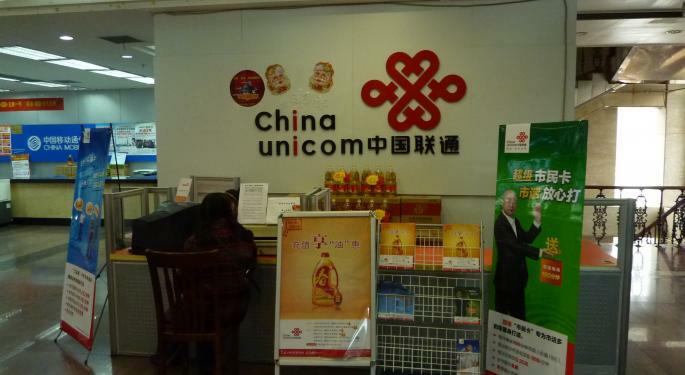 After a Morgan Stanley downgrade helped send China Unicom (Hong Kong) Limited (ADR) (NYSE: CHU) shares falling over 10 percent last week, Bernstein analyst Chris Lane believes now is the time to buy in on this dip. “We see no reason for any short-term pessimism. While we agree the stock has run up a lot this year, and it has become a relatively crowded trade (top 30% globally) — the outlook is still good. Even better post the recent correction,” Lane said (see his track record here). The 2I2C plans have attracted over 500,000 new customers per month. 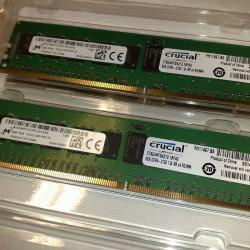 “More importantly the cost to acquire and service these customers is also very low. With ample spare capacity in the network these subscribers represent incremental service revenue which flows directly to the bottom line,” Lane said. 4G upgrades have accelerating and Lane expects the average revenue per unit for these customers to rise over the next year. 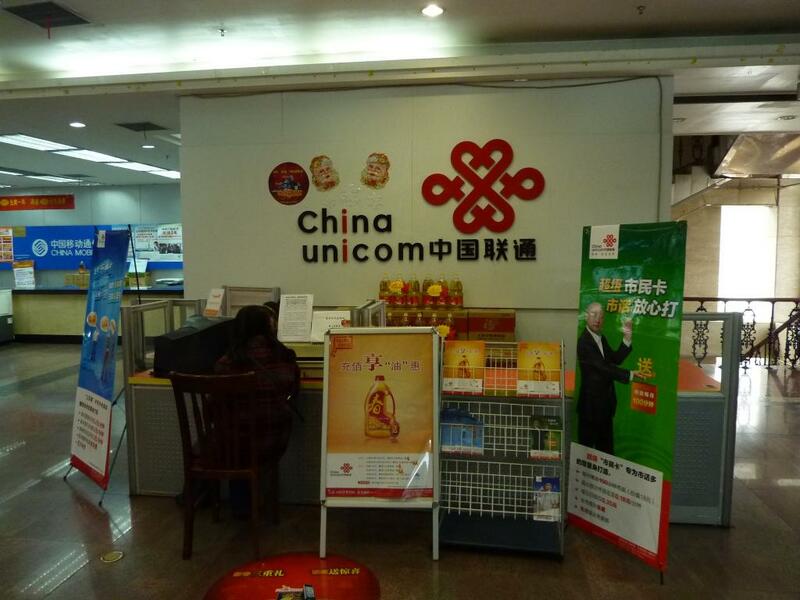 To see the latest exclusive news and updates on China Unicom visit Benzinga Pro.